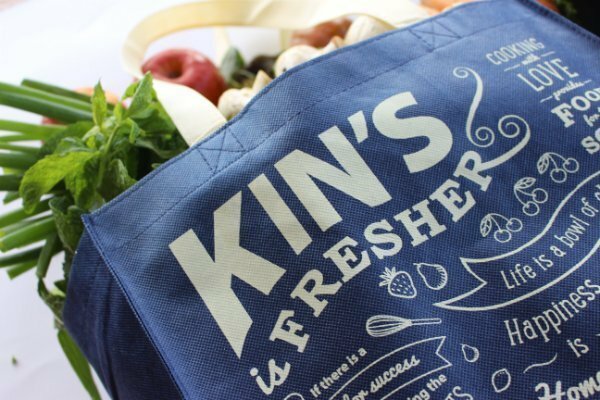 Healthy Eats With Kin's Market + Giveaway! School is in session, routines are back in place, and peace is restored. Gone are the days of macaroni and cheese, now we’re filling the lunch full of good old nutritious eats. As a parent, you must practice what you preach..always! So if you’re speaking the good word about fruits and veggies, you must make sure you’re eating them as well! Which means that finding the freshest, tastiest and variety of produce is top priority. When I first moved to Vancouver 10 years ago, I was living in the west end of Vancouver. Kin’s Farm Market was on my way no matter which direction I was heading! There were always fruit or vegetable on display that I’d never seen before. With a wide variety of options, fresh produce and easily accessible locations, they also employee a friendly knowledgable staff. The month of September is focused on self-love with fitness playing a major part of my journey. 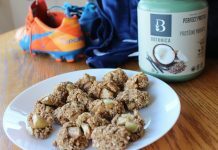 You cannot have fitness without healthy eating, the two go hand in hand. 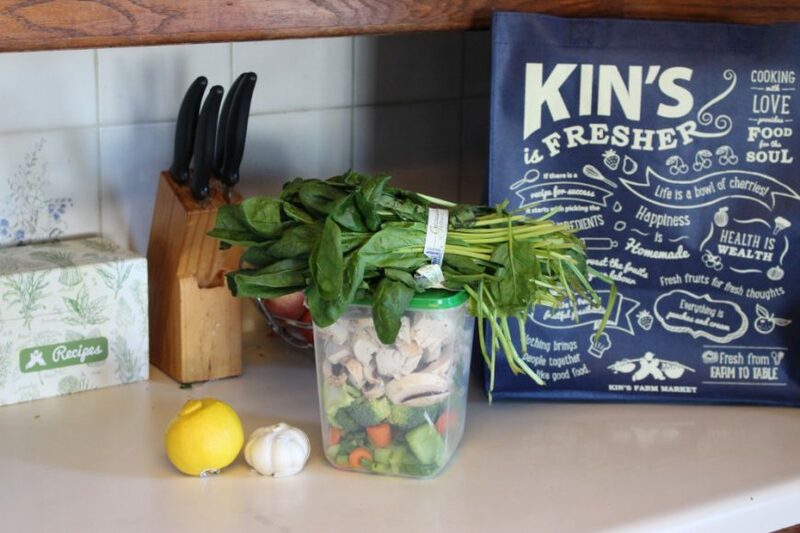 This why I’m partnering up with Kin’s to show you one of my favourite recipes that are helping me keep healthy eating simple, tasty and affordable! Teriyaki Stirfry, is often on the menu in our house! 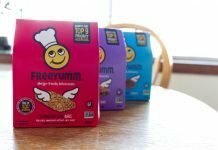 With the help of Kin’s Farm Market, I am able to customize this meals for my picky eater quickly and easily. Each week, I roasting 6-7 Chicken Breasts in the oven. These cooked chicken breasts make my lunches and dinners for the week. 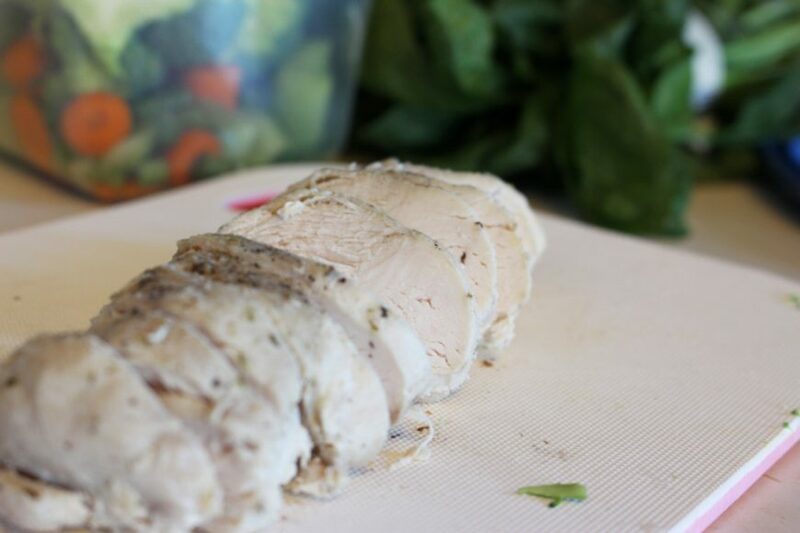 Having the chicken cooked ahead of time means that lunches and dinners are a thousand times easier! After a lovely trip to Kin’s Market, I have our entire fruits and veggies for the week for dinners and school lunches. On days that we have stir fry planned, I cut up all the veggies in the morning and have them stored away in tupperware containers, so come dinner time, I simply toss everything in a frying pan, get the rice going and voila. Within 10-15 minutes, dinner is served and everyone is happy! I’ve always had a soft spot for Kin’s Farm Market, and time after time, Kin’s never disappoints. 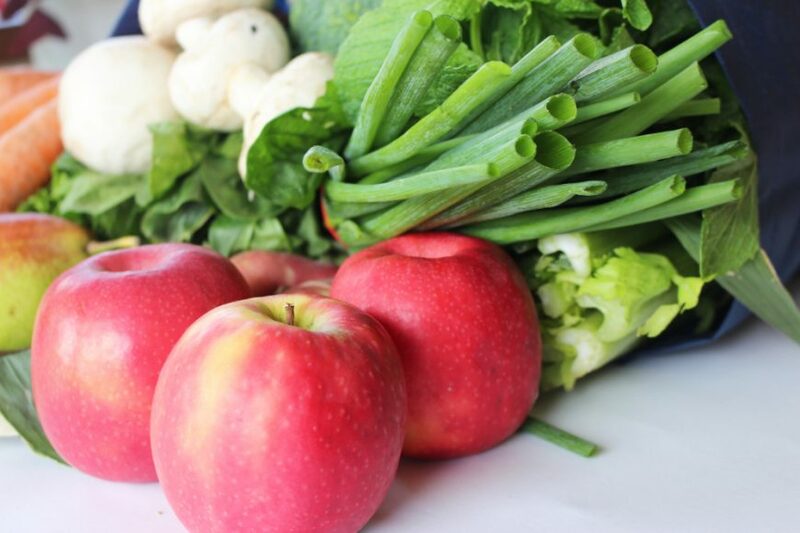 I know that I will always find a large variety of good healthy delicious fruits and veggies and for that reason, I want you to have two some fruits and veggies as well! 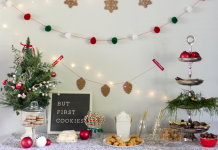 I’m giving away two $25 GC for Kin’s Farm Market, one here on the blog and one winner will be chosen from Instagram Page. Must be within the BC Lower mainland in order to win! Good LUCK EVERYONE! THIS CONTEST IS NOW CLOSED! Previous articleVancouver Christmas Market Has A New Home!